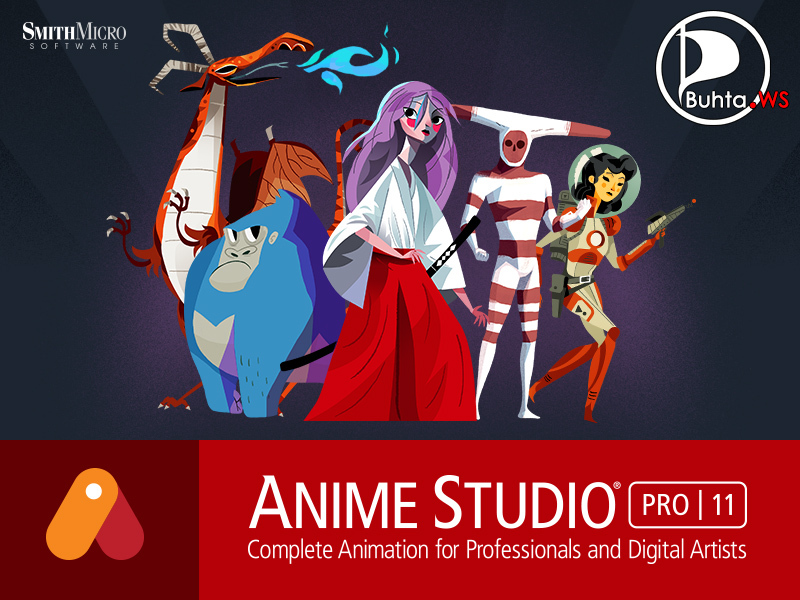 Anime Studio Pro 11 - Bring your imagination to life! Anime Studio is your complete animation program for creating 2D movies, cartoons, anime and cut out animations. Seems very interesting, thanks a lot! MUY BUENO !!! GRACIAS MR ZEUS !! Спасибо за классную программу. Пользовалась более ранней версией-прога супер! You have done it again! Most wonderful Zeus Thank you so Very much you are a man of great talents. Thanks Mr ZeuS, Maxx. Great stuff as always.